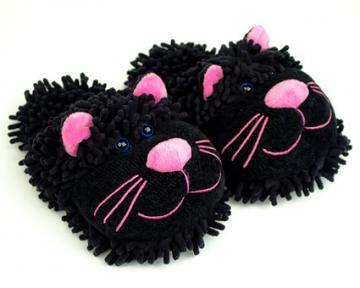 Do you feel like you’re just chasing a laser dot around the kitchen of life? 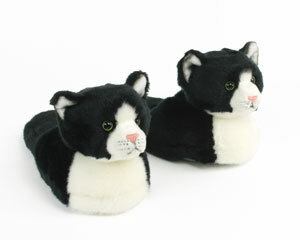 Stop the rat race. 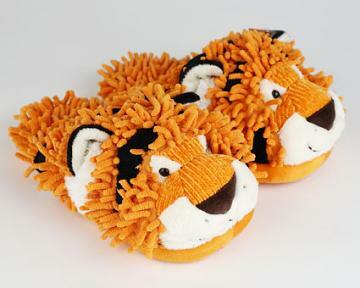 Treat your feet with some soft and adorable cat slippers, or let out your wild side with a pair of lion or tiger slippers. 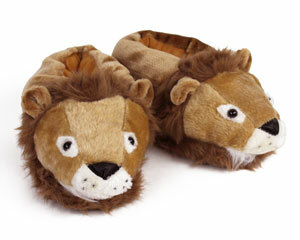 The proudest animals in the animal kingdom finally have a line of fuzzy cat slippers devoted just to them. 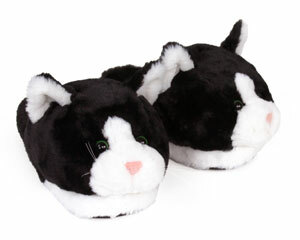 For fans of small cats, check out our Himalayan cat slippers and our black and white kitty slippers. 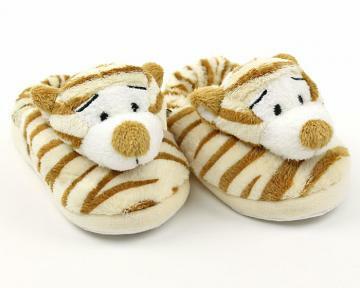 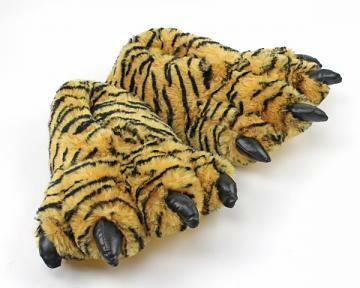 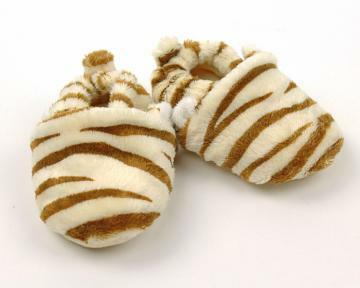 For the larger cats, check out our variety of tiger and lion slippers. 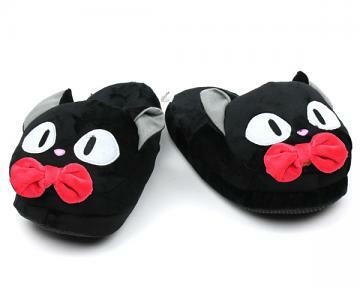 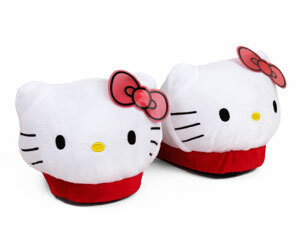 Then of course we have cat characters for the cartoon fans out there including: Tom and Jerry slippers, Sylvester slippers,and Kuroneko cat slippers. 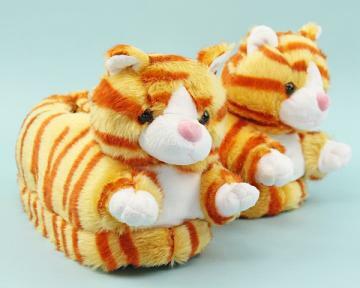 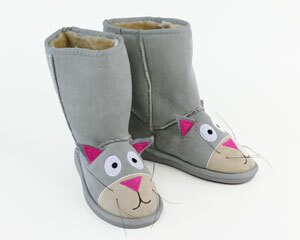 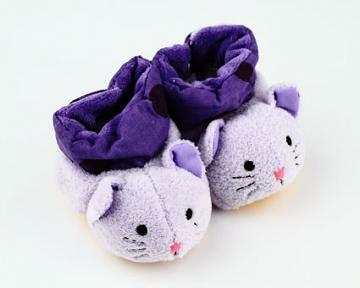 We also have a variety of smaller cat slippers and cat baby booties for children so they can get a head start on being cat people when they grow up. 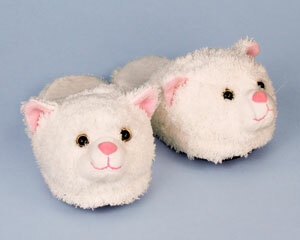 These plush kitty-cats are as warm and fuzzy as their real-life furry feline counterparts. 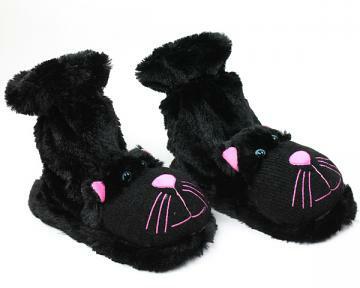 They're the purrrfect gift for all cat lovers!